alongCapeCod: Cape & Islands - Summer 2017 Bucket List! Somehow summertime encourages bare feet, wading in the water, building sandcastles, and at the end of a hot day, ice cream. We especially like the ice cream stands that are simply a walk-up window. 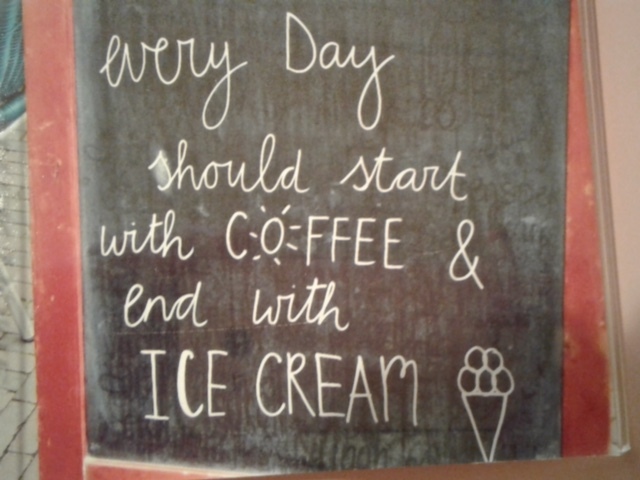 #1 on our summer bucket list is to sample ice cream from every local home made ice cream establishment! So far we have visited Polar Cave Ice Cream Parlour, Twin Acres Ice Cream Shoppe and Smitty's Homemade Ice Cream. Attend a baseball game! Cape Cod & Martha's Vineyard are summer homes for some of the best baseball players from colleges all over the U.S.A. Cape League has 10 different teams, each with its own park in towns that spread from Wareham to Orleans. 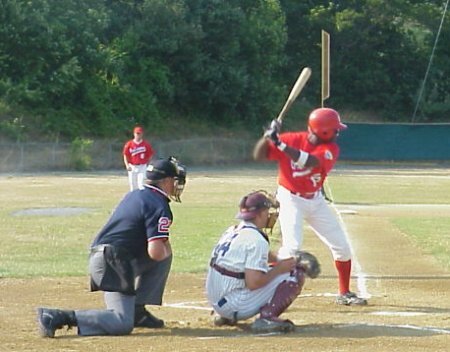 There are Cape Cod Baseball League games almost everyday from June 14 through August 3, followed by playoff games from August 5 to the 12. Martha's Vineyard Sharks, of the Futures League, play teams from around New England from June 1 through August 5. Check the schedule for home games in the Shark Tank! Lobster Roll Luncheons, hosted by local churches, are a summer tradition. Casual and kid friendly, eat in or take out! 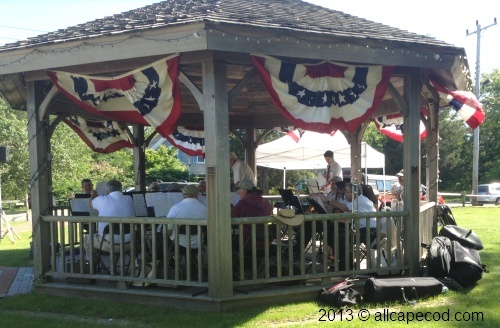 Our favorites include the Federated Church of Hyannis on Fridays, West Yarmouth Congregational Church on Thursdays, Harwich United Methodist on Wednesdays. First United Methodist Church of Chatham and Grace Episcopal Church of Vineyard Haven both offer weekly Friday Lobster Roll Dinners. Head out on the high seas! Barnstable Harbor Ecotours offer daily Ecotours and sunset tours, as well as sandbar explorations. Whale Watch tours depart from Provincetown aboard the Dolphin Fleet and from Barnstable, Hyannis Whale Watcher. Rent a sailboat, kayak or stand up paddle-board! Enjoy the solitude of nature, spend a day hiking or biking on Cape Cod and the islands of Martha’s Vineyard & Nantucket. 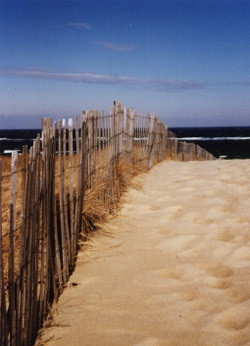 The Cape Cod National Seashore stretching from Eastham to Provincetown has several walking trails and bike paths. The Wellfleet Bay Wildlife Sanctuary consists of woodlands, salt marsh, barrier beach and heath lands. Its 5 miles of scenic trails wind through the habitats of a wide variety of wildlife, including songbirds and shorebirds. Visit Mass Audobon Wellfleet Bay web page for visitor information. Other Mass Audubon Cape Cod & Island sanctuaries are located in Barnstable, East Falmouth, Wareham, Vineyard Haven, and Nantucket. 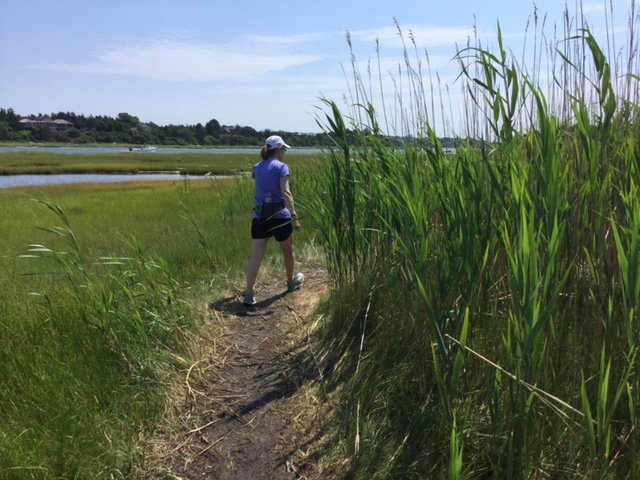 See our list for more Cape Cod Hiking Trails. Take a 21+ tasting tour! Truro Vineyards, Cape Cod Beer, Cisco Brewers. Need we say more? A night of nostalgia or a stroll down memory lane... The Wellfleet Drive-In Theatre opened 60 years ago (July 1957) with a screening of "The Desk Set," starring Katherine Hepburn and Spencer Tracy. Today it is the only drive-in left on Cape Cod and one of a few still operating in Massachusetts. Swing on the playground, visit the snack bar, and play a round of vintage 60's mini golf before the movie starts. Then lean back, get cozy, crank up the old fashioned speakers and maybe watch the movie. The season runs late May through mid September, so there are several weekends to find a date or bring your kids to a classic American institution!!! Any day is a good day to spend relaxing at the Cape's wonderful beaches - pack a cooler, sunscreen, boogie board, a summer beach read, a sun umbrella (please purchase a "sandgrabber" at Christmas Tree Shops or Ocean State Job Lot for everyone's safety), some blankets and beach chairs! Happy Summer 2017 from all of us at AllCapeCod.com!! !